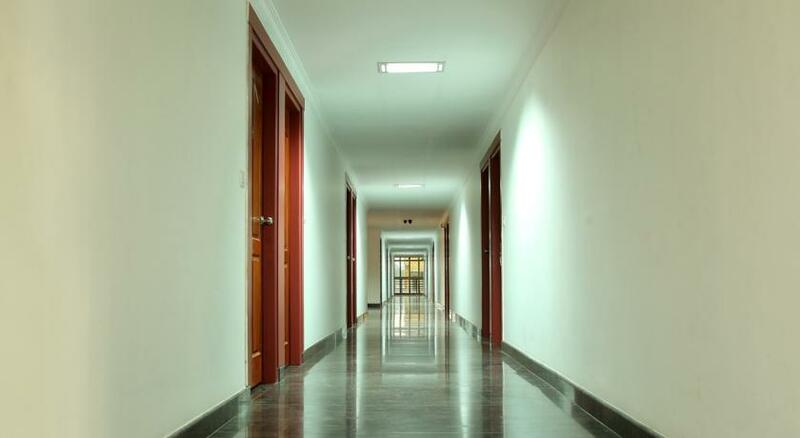 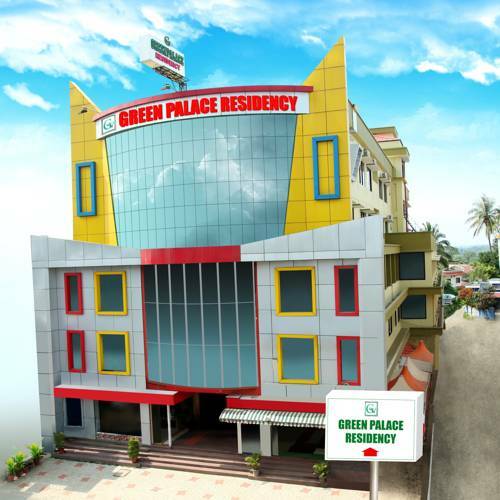 Green Palace Residency is located at Sultan Bathery, Wayanad which has well-furnished 38 rooms. 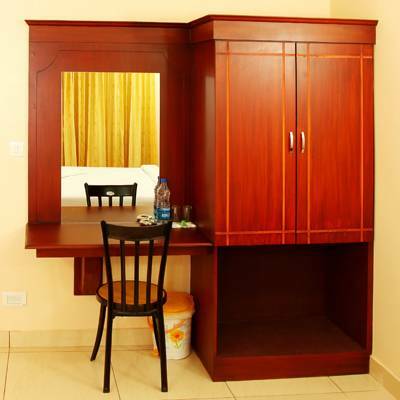 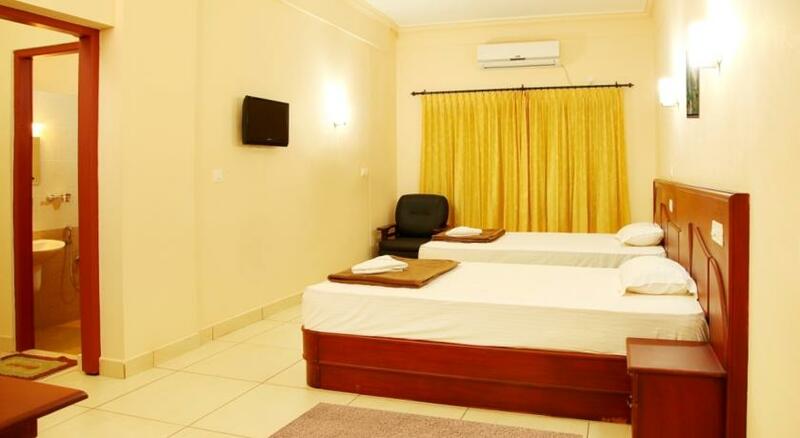 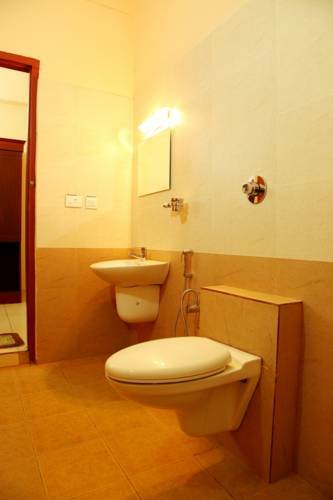 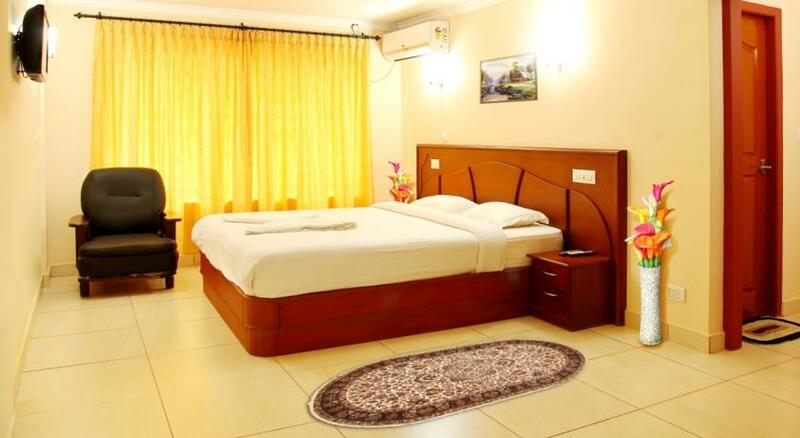 The Green Palace Residency provides Deluxe Rooms, Premium Rooms, Twin-Bedded Rooms, Family A/c rooms. 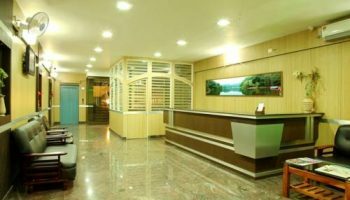 It provides modern facilities like Valet parking, Direct dialling, LCD TV in all rooms, Business centre, In-Room Dining Services, 24/7 room services, 24 hours running hot and cold water, Power backup, lift service for all floors, Spacious roofed parking up to 40 cars, Internet facility. 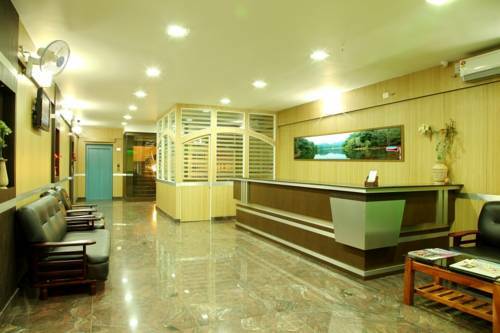 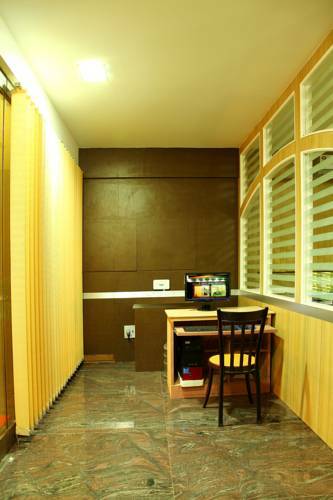 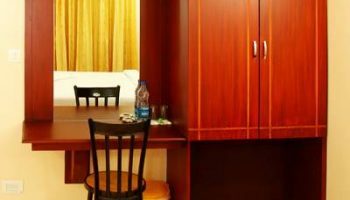 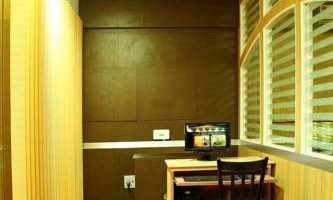 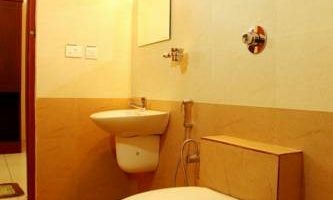 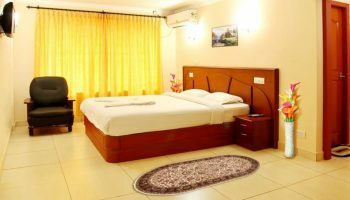 The hotel is the ultimate choice for tourists and anyone visiting Wayanad from varied elements of the country owing to its proximity to world-class tourist destinations in Wayanad. 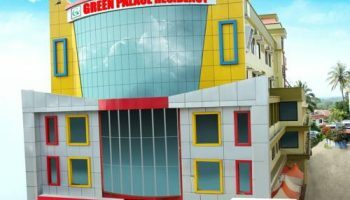 The Green Palace Residency provides quick and easy access to the nearby popular tourist places like Edakkal Caves, Pookode Lake, Kuruva Island, Muthanga Wildlife Sanctuary, Banasurasagar Dam, Soochipara and Meenmutty Waterfalls etc.